This service is usually offered the day before your removal. Our staff will arrive at a mutually agreed time to commence packing. All glass and china will be packed with packing paper to protect your crockery or silver from being tarnished. We use strong, double wall cartons that do not collapse under pressure. For your books and records we offer a smaller house pack carton which is also very strong and will protect all your belongings perfectly. Our staff mark all cartons to ensure they go to the appropriate rooms. If required we can also provide an unpacking service. If you require only your delicate items to be packed by us, i.e. glassware, chinaware, fragile ornaments, picture frames etc we can do this either the day before or, depending on the quantity, on the day of the move. We would still deliver cartons beforehand for you to pack the non-breakables. 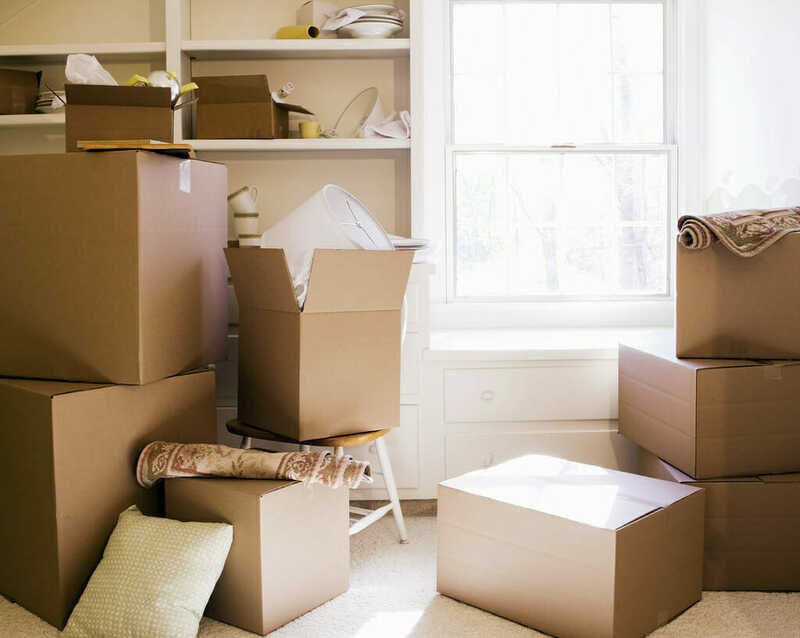 Alternatively you may decide to do all of your own packing, in which case we would deliver to you an ample supply of cartons, tape, bubble wrap and paper as soon as you would like them in advance of your move.